cheers | Radio vs. the Martians! We’re back with a Frankensteinian Fun Size double feature! First, we continue our chat with Kit DeForge, where a discussion about Lords of Chaos, the recent semi-fictional Norwegian death metal movie, leads into a talk about how music biopics in general — and Bohemian Rhapsody, specifically — usually aren’t….very good. Then we talk to Greg Hatcher about how the history of television shows didn’t include dedicated series finales until the Fugitive in 1967, and we look at the mixed results of shows that tried to continue after losing their lead actors. 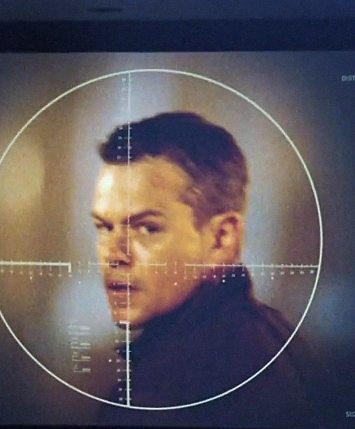 Plus, we look at the trope of the characters who exist solely in high tech control rooms with hundreds of screens. 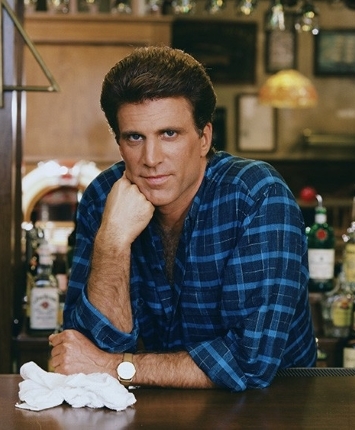 Mike is Back on Cheers Cast! When Sam and Diane agree to set each other up on blind dates, Diane takes it seriously, and Sam doesn’t — because he’s outsmarted himself into thinking that Diane is setting him up with her. Only realizing his mistake at the last minute, Sam sets her up with a complete stranger at the bar…who might actually be a deranged killer just released from prison. Mike and Ryan dig into one of Cheers’ trademark farcical episodes, and why it holds up so well. Mike Returns to Cheers Cast! When Diane learns that her family cat has died, she’s devastated. But the rest of the gang can’t be pulled away from the night’s Celtics game to show her the slightest bit of sympathy. 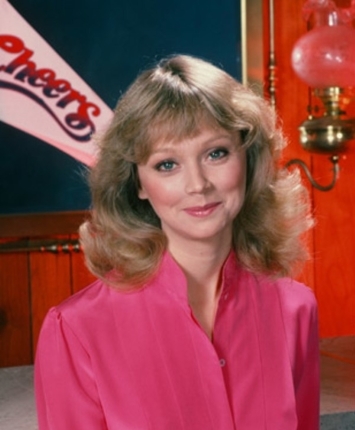 Mike and Ryan dig one of the show’s first attempts to balance comedy with sincere drama, marvel at how wonderfully underrated Shelley Long’s performances are, and wonder if we’re on the other side of a cultural shift where it concerns the loss of a pet. 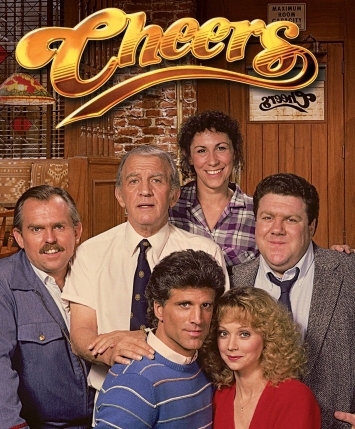 Mike Is on the First Episode of Cheers Cast! Mike make an appearance on the pilot episode of Ryan Daly‘s podcast tribute to the classic 1980s sitcom, Cheers Cast! We look at the 1982 pilot of the show, set in a downtown Boston bar, that would become a television juggernaut. Mike sits down with Ryan and fellow guests Rob Kelly and Omar Uddin to dig in and talk about a piece of TV history. Does the show hold up? Does it hit the ground running in the pilot? Is it really funny? Not to be a total spoiler, but yes, yes and yes. Mike and Casey are consulting our logs and getting a booth at the Double R Diner to share some damned good coffee and pie with returning panelists Roz Townsend and Pól Rua. 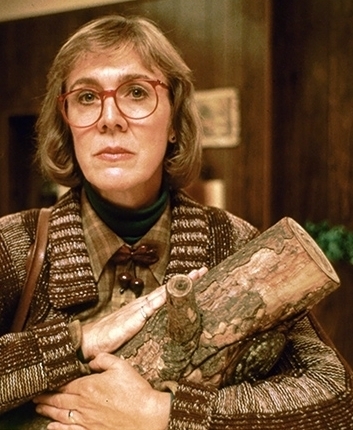 Our topic: David Lynch’s surrealistic supernatural thriller/soap opera: Twin Peaks. We get into the show’s weird and often contradictory tone, and its widely panned theatrical follow-up movie Fire Walk with Me. We discuss its massive influence on shows like Lost and the X-Files, and try to figure out if Lynch was creating fantastical, challenging art, or just being pointlessly weird for its own sake.